Folklore element is especially pronounced in Jūratė Baltramiejūnaitė' music, where rhythm is based on repetition of formulas characteristic of sutarinės, while harmony also employs dissonant structure reminiscent of sutartinės. Melodic line is usually developed polyphonically, by weaving and mixing motives, phrases and mini-series. 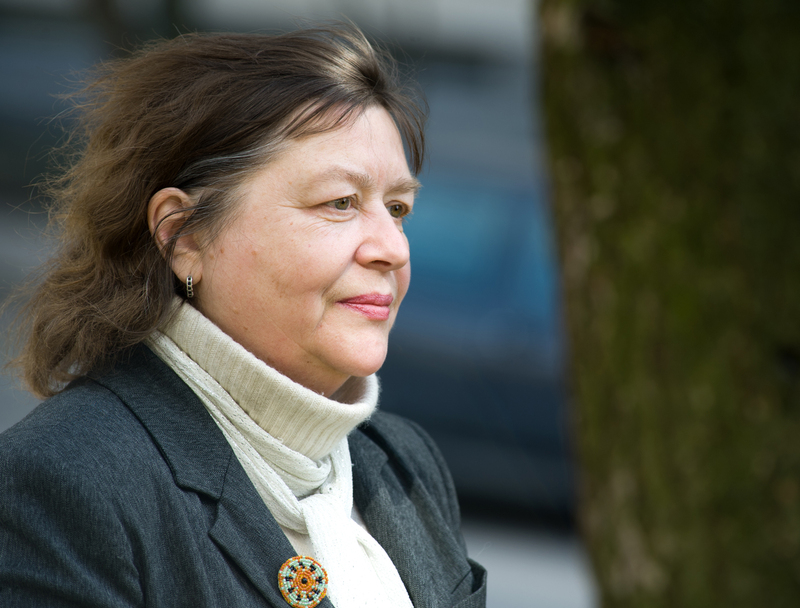 Jūratė Baltramiejūnaitė has composed over 200 opuses of various genres. Among her most important works are two children operas, opera for youth "Pine, That Laughed", two cantatas, piano quintet, vocal cycles, various instrumental and vocal ensembles, music for drama and puppet theatre. For songs and instrumental compositions she has received ten national awards. 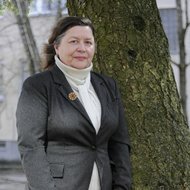 Jūratė Baltramiejūnaitė (b. 1952) studied piano with Irena Šakūraitė at the J. Naujalis art and music school in Kaunas. In 1967 and 1969 she became a laureate at the National Young Performers Competition. In 1971 her opera "Ailment of the Bear" was staged at the Kaunas State Opera Theatre. 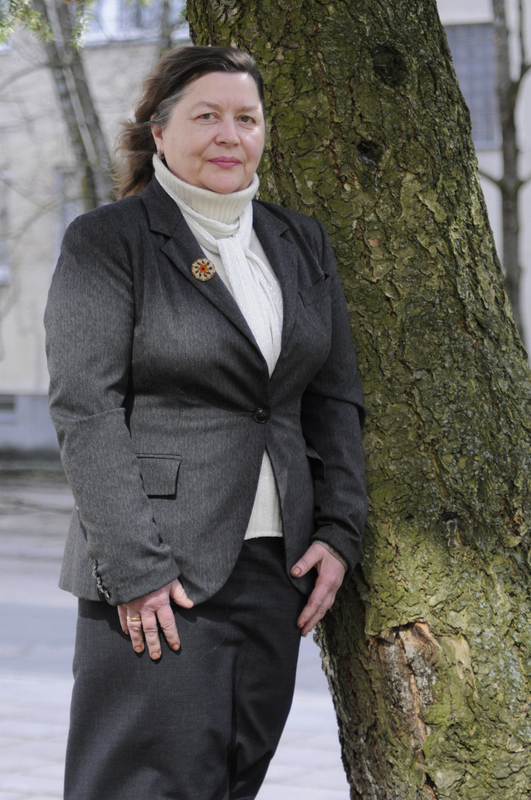 In 1973-1979 she studied piano with Prof. Mariam Azizbekova at the Lithuanian Academy of Music; in 1979 she graduated from her composition studies at the same institution, where she was a student of Prof. Julius Juzeliūnas. In 1991 she was improving her skills at the Dartington Art College (Great Britain, Prof. Frank Denyer). 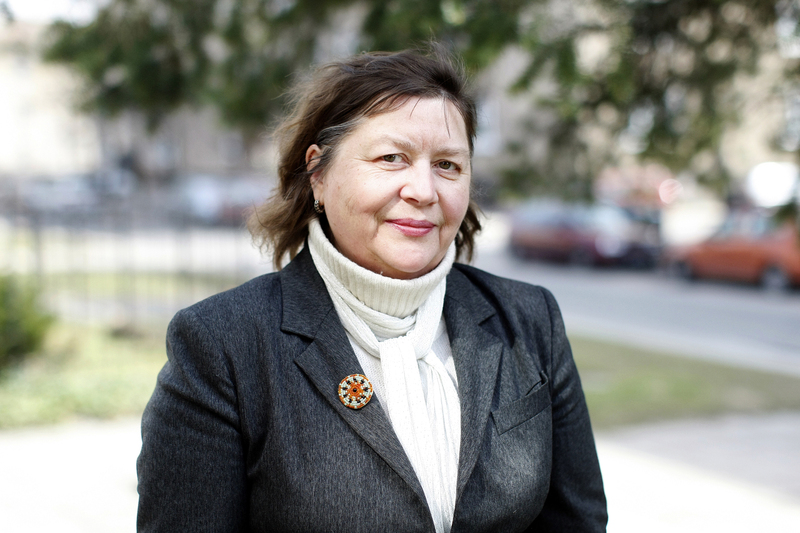 In 1979-1980 Baltramiejūnaitė worked as an editor of music programs at the Lithuanian TV and Radio; since 1980 she has taught and served as an accompanist at the Vilnius Conservatoire, since 1998 - a senior specialist, and since 2004 - a lecturer at the Art Department of Vilnius College. 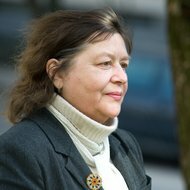 She has given lectures on Lithuanian composers in Poland, the USA and Great Britain, written methodical works "Vocabulary of Music Terms", "Outline of Arrangement" and "Outline of Musical Language", articles and reviews. 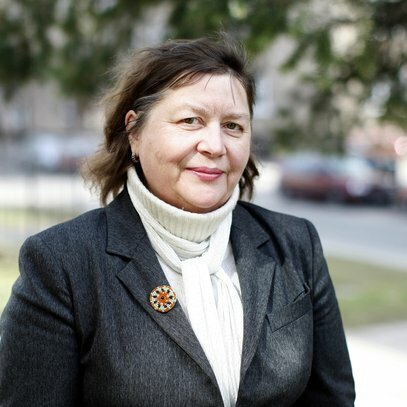 Jūratė Baltramiejūnaitė has composed over 200 opuses of various genres. Among her most important works are two children operas, opera for youth "Pine, That Laughed", two cantatas, piano quintet, vocal cycles, various instrumental and vocal ensembles, music for drama and puppet theatre. For songs and instrumental compositions she has received ten national awards. Her works were published in more than 40 publications, performed in various festivals including "Gaida", "Music Autumn", youth chamber music days in Druskininkai, students song festival "Gaudeamus", children and youth song competitions "Dainų dainelė", World Lithuanians Song Festivals in Toronto (Canada) and Lithuania, in concerts in Great Britain, Denmark, the USA, Canada, Germany, Spain, Italy, Japan, Russia, Latvia, etc. Folklore element is especially pronounced in Jūratė Baltramiejūnaitė' music, where rhythm (often ostinato) is based on repetition of formulas characteristic of sutarinės, while harmony also employs dissonant structure reminiscent of sutartinės. Melodic line is usually developed polyphonically, by weaving and mixing motives, phrases and mini-series.